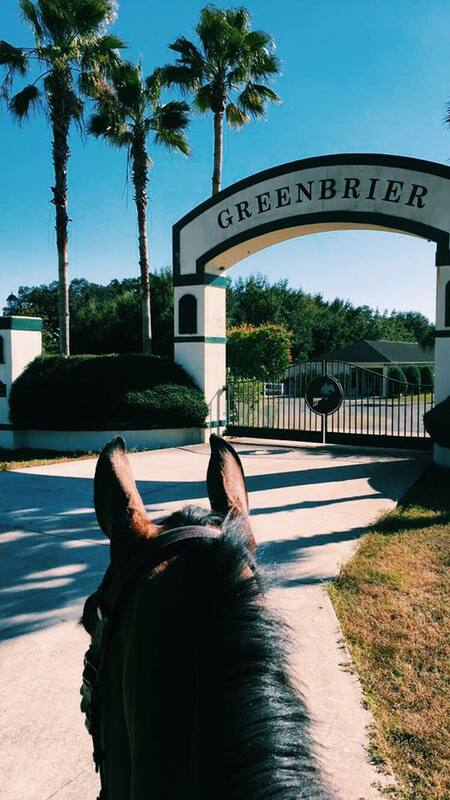 Keep your horse at a world-class facility in the heart of Florida’s eventing community. Fredericks Equestrian International offers full board, part board or dry stall rental to suit your requirements. Only a few stalls are still available so contact us as soon as possible to avoid disappointment. 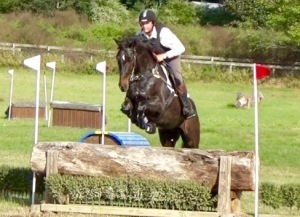 XC schooling available year round. Please email or call before arriving! SJ arena rental available by appointment. 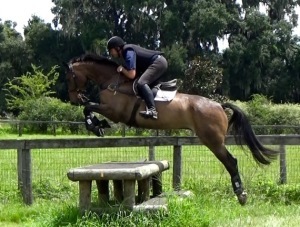 Available per horse or rent by the hour. Course can be set as you please. Breakages must be paid for – $50 per pole. Year or Winter season memberships available for individuals or yards. 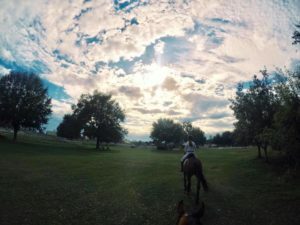 Have access to the XC schooling field and/or SJ arena and save money by signing up to a facility membership with Fredericks Equestrian International. Contact us to discuss your requirements and the package that will suit you.